Shekiba grew up during the war in Afghanistan and in Pakistan. 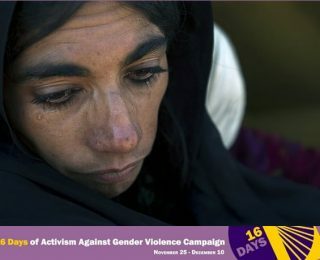 She comes from an educated family and writes for AWWP about the problems facing Afghan women in society today. In remote areas of the country the men in power conduct courts that have no legal basis and credibility and punish people, especially women, for small “crimes.” They do not follow the constitution of Afghanistan, and they use brutal and inhumane punishments like death by stoning.